You are not at your 'A game' when you're having a bad hair day. 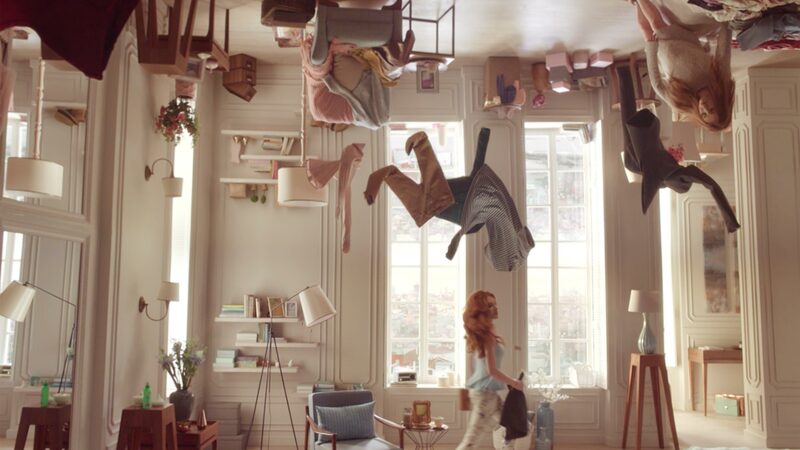 For Elidor, a haircare brand, we took that human truth to explore the other side of life and moments when everything feels upside down. After the release of the main video with then took the campaign to social media to turn everything upside down. 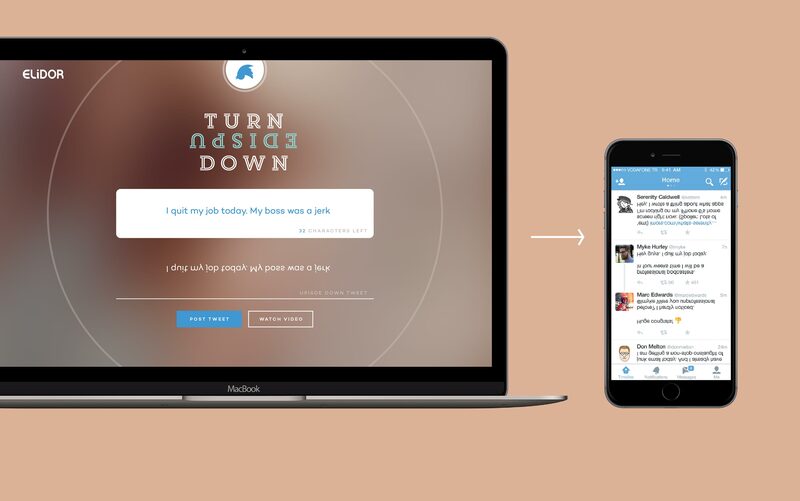 A twitter platform was created that allowed people to send cryptic upside down tweets and message to express their upside down moments.